John was first elected to office in 2007 and he is a dairy farmer by profession. He is married to Una and they have three children. He is Chairman of Castledaly GAA club and Treasurer of Athlone and district School Boy League. 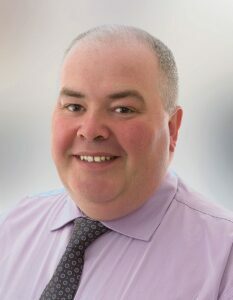 His priorities include ring-fencing the level of funding available to the Athlone area within the new Council, and addressing the issues of unemployment, particularly youth unemployment and emigration. As well as this he is also deeply committed to the maintenance of post offices and other essential services in rural areas along with striving to attain a well-financed leader programme in his local electoral area.